Coda is a cryptocurrency protocol being developed by O(1) Labs. The protocol is designed to use a type of zero-knowledge proof technology called zk-SNARKs to reduce the size of the blockchain. 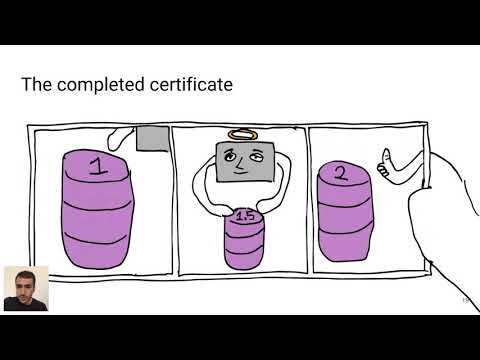 O(1) Labs started based on interest in distributed systems and verifiable computation from childhood friends Izaak Meckler and Evan Shapiro. 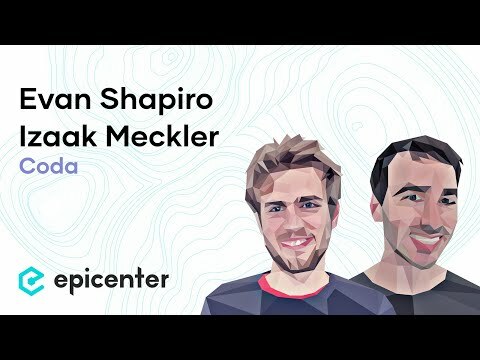 Izaak Meckler studied cryptography at the Univeristy of California Berkeley with professor Alessandro Chiesa, a key researcher in zk-SNARKs development and the co-founder of the Zerocash protocol and Zcash, a privacy cryptocurrency system which uses zk-SNARK to shield identity and transaction amounts. Due to the success of the Coda protocol, he subsequently took a leave from Berkeley to work on Coda protocol full time. The core difference between coda and other blockchain protocols is the use of recursive ZK-snarks to take a snapshot of the state of the blockchain and compress it down to a fixed size of around 20kb, small enough to be easily stored on most modern devices. zk-Snarks are used as a methodology to certify computations proving that the blockchain was updated correctly. Thus the end user is able to verify with a zk-SNARKS proof that the computation was performed without downloading the whole blockchain themselves. ﻿Thus the size of the blockchain snapshots remains the same size regardless of the amount of transactions or usage of the network. The limitations and tradeoffs of this protocol are not yet tested in a live system. Zero Knowledge Proofs don't reveal any information except the statement it is trying to prove. zk-SNARKs are a form of zero knowledge proof best known for their use in the Zcash protocol. Metastable is a cryptocurrency hedge fund that aims to venture in projects that it presume will be valuable.